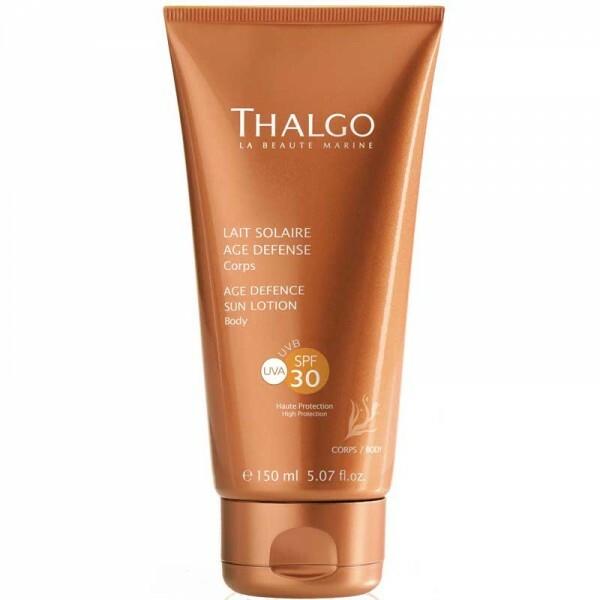 For anyone wishing to soothe their skin after exposure to the sun and to enhance their tan. 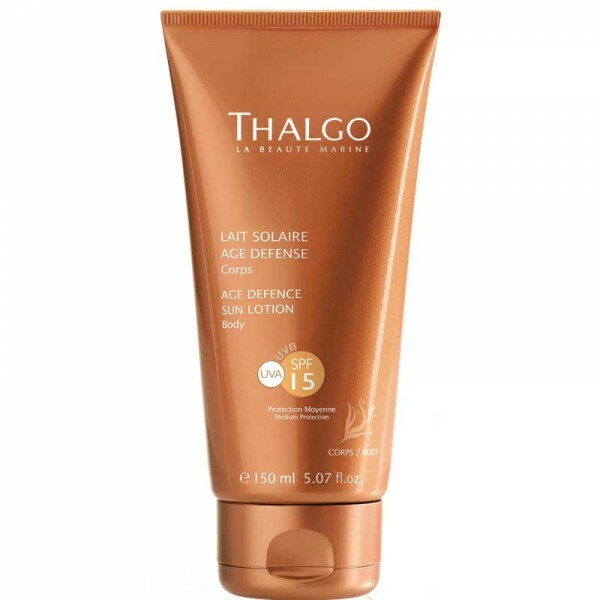 This fresh, silky-smooth body lotion instantly soothes the skin. Intensely moisturised, it feels regenerated deep-down while your tan is enhanced with iridescent pearly particles. Apply liberally all over the body after each exposure to the sun.